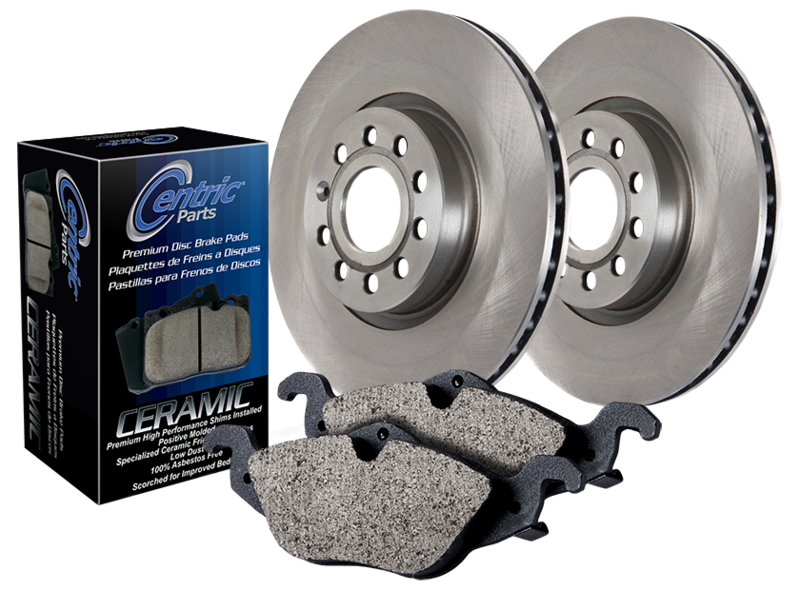 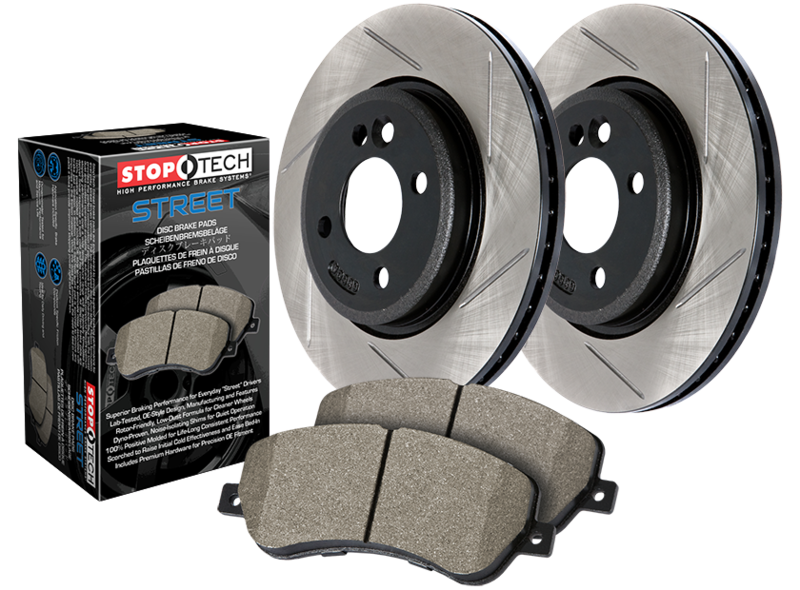 StopTech and Centric Parts Axle Packs are pre-matched, direct-fit brake pad and rotor pairings designed to simplify brake service and brake system upgrades for virtually any car or truck on the road. 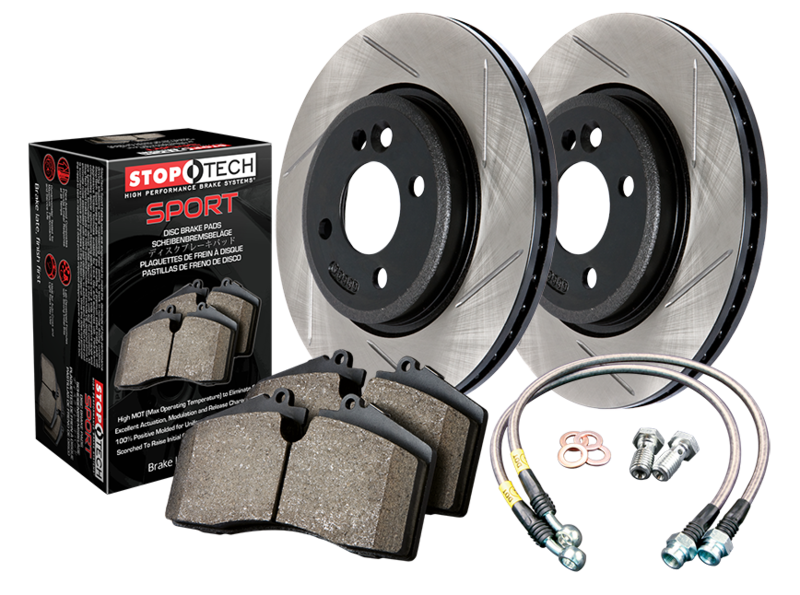 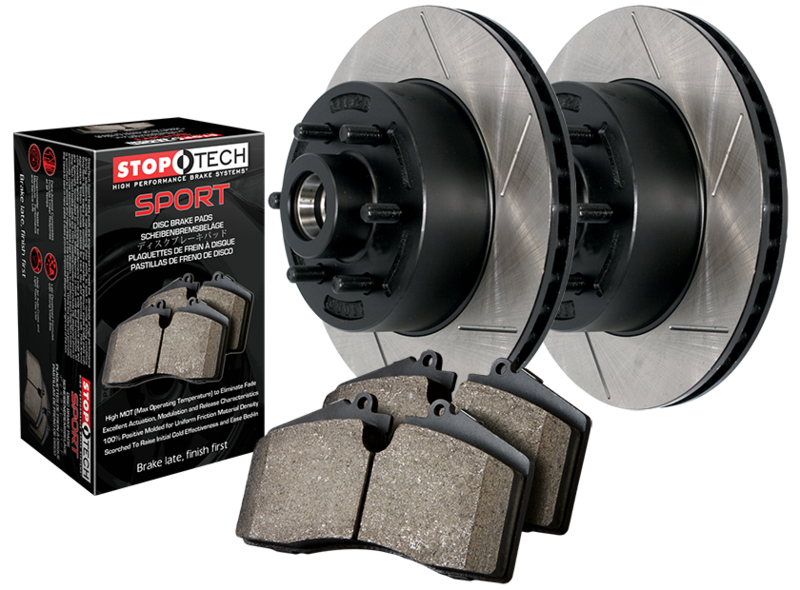 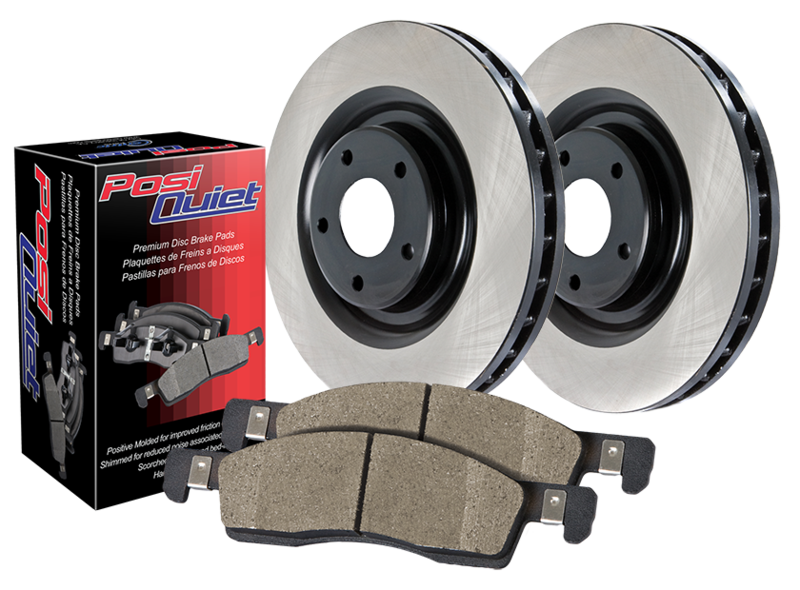 They are the easiest way for drivers to replace their existing rotors and pads with high quality, premium feature, high performance components from the championship-winning team at StopTech and Centric Parts. 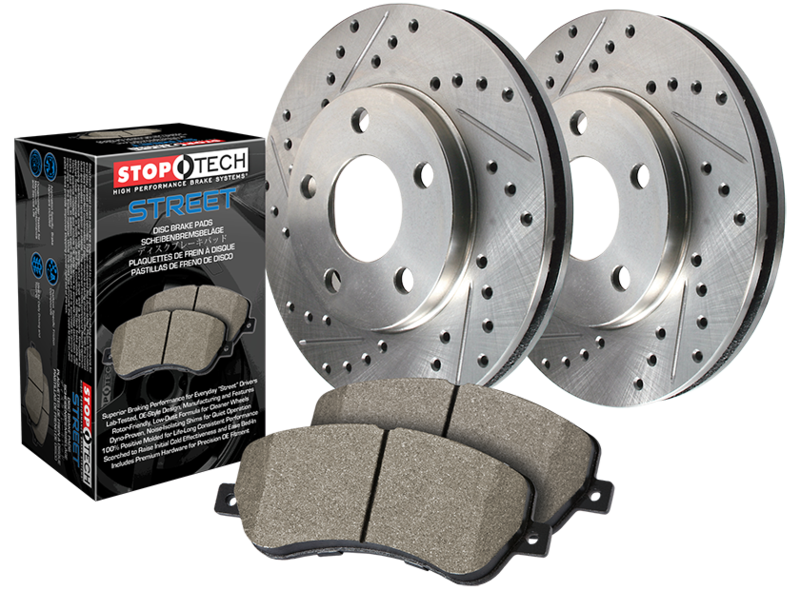 Axle Packs deliver the high performance and high quality that StopTech and Centric Parts are known for, and are available for most import and domestic vehicle applications, from basic daily driver replacement components to high performance sports car and truck upgrades.